Lucas Perez insists he has "never refused to warm up" after he was overlooked for Michail Antonio in West Ham's win over Everton on Sunday. 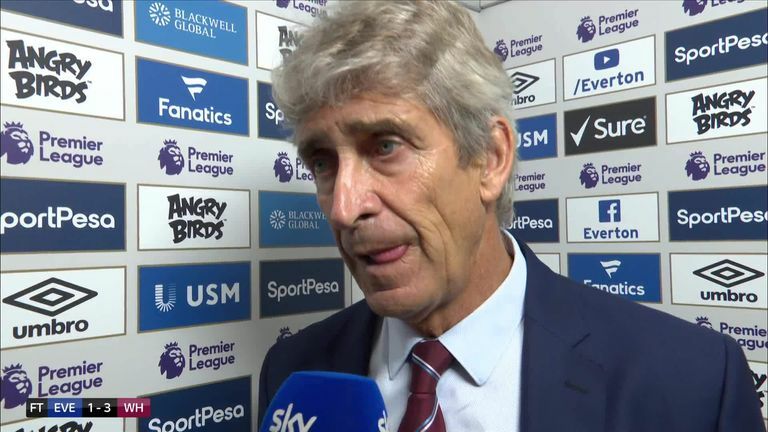 The summer signing was due to come on for the injured Marko Arnautovic at Goodison Park, but West Ham manager Manuel Pellegrini revealed he opted for Antonio as he was warming up while Perez was on the bench. Perez - who was pictured deep in conversation with goalkeeping coach Xavi Valero and appeared irritated by the decision - has reiterated Pellegrini's comments, claiming the substitution came at a time when he was not out warming up. Perez said on Twitter: "Given the false information spread by the media that has affected my image, I am obliged to explain the only truth: I have never refused to warm up in my whole career, let alone play a match. "In my current club, the players on the bench warm up in series of three to five minutes, in continuous rotation. In the moment Marko got injured, I was on the bench after warming up. "The coach called me to go out to play, however having realised it was faster to substitute Antonio in, who at that moment was warming up, he changed his decision. "The images that have been misinterpreted correspond to a talk with the goalkeeper's coach, in which I never refused to warm up and explain what happened. "As a professional, I accept the decision and I will continue working hard to have as many minutes as I can." 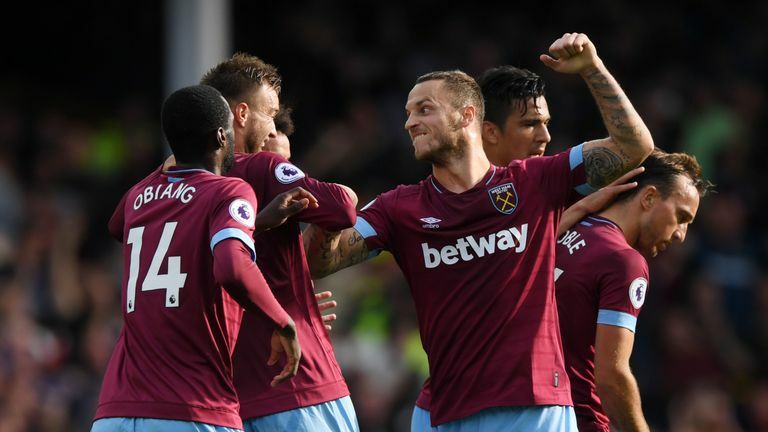 West Ham beat Everton 3-1 to pick up their first points of the Premier League season, on what was manager Pellegrini's 65th birthday.